Capt. Drew Romero and Capt. 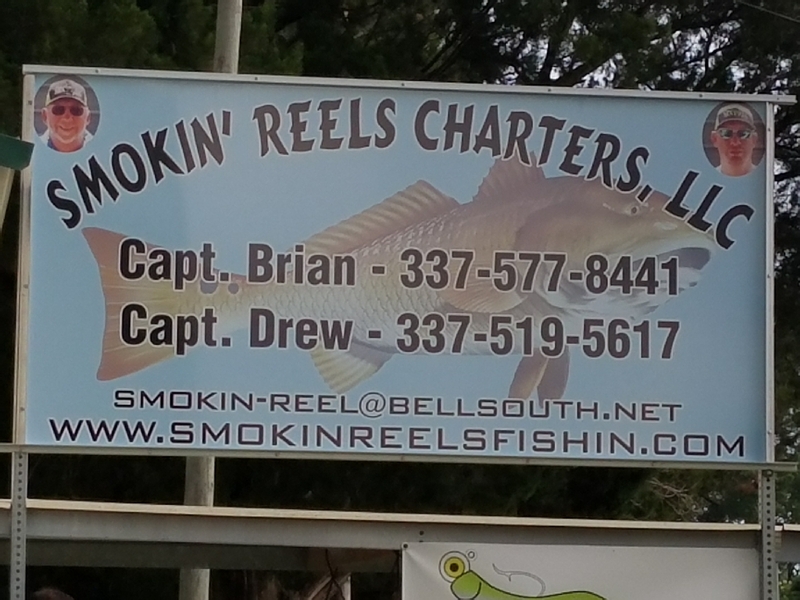 Brian Romero with Smokin’ Reels Fishing Charters had a great half day Charter. Nothing but red gold coming over the sides again.